Chris Brown is currently behind bars in Florida. It looks like Chris Brown will be spending the night in jail in Florida. Breezy had a show at the Coral Sky Amphitheater in West Palm Beach on Thursday night. Multiple sources say a number of police officers scouted out the venue for the opportune time to slapped cuff on him and hauled him off to jail. Some of his fans on social media say the cops didn’t even wait until he fully exited the stage to swoop in on him. 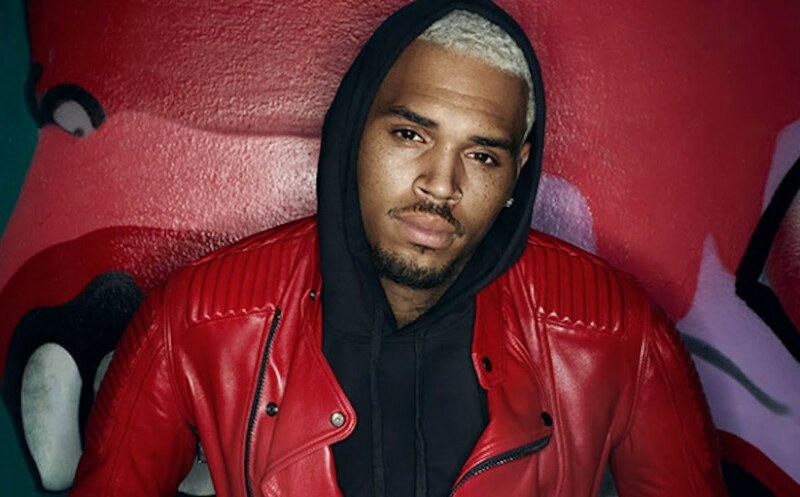 Chris Brown was arrested for an outstanding warrant in a county close by, TMZ reported. Cops didn’t specify what was the warrant for, but cops have been planning this for a while and they knew Breezy would be in town for his show. Brown has been on the road for the past few weeks for the North American leg of his Heartbreak on a Full Moon Tour.